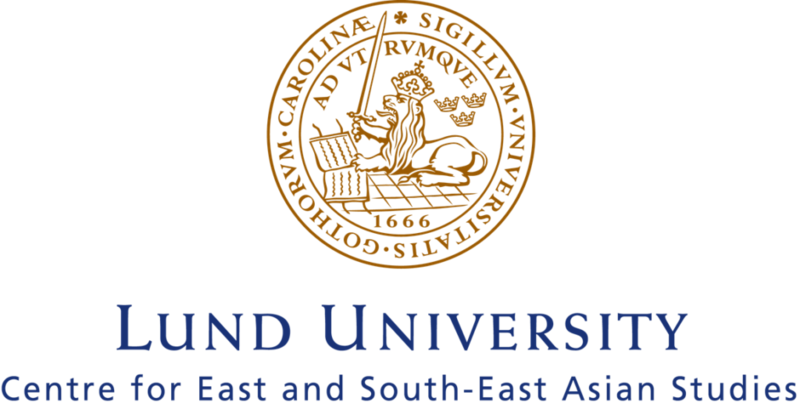 The Association of Foreign Affairs in Lund (abbreviated to UPF Lund from its Swedish name, Utrikespolitiska Föreningen) provides a space for students and those interested in exploring the world of politics and foreign affairs. UPF’s official language is English. It was founded on February 8th, 1935 to disseminate information and encourage debate on international economic and political issues. UPF has eight working committees open for all members to join, in addition to a career section. We host lectures at least once a week that have been presented by prominent lecturers such as Margot Wallström, Kofi Annan, Cecilia Malmström and Jan Eliasson. There are several media outlets such as the web magazine The Perspective Webzine, the physical magazine The Perspecitve Magazine, and the award-winning The Perspective Radio. 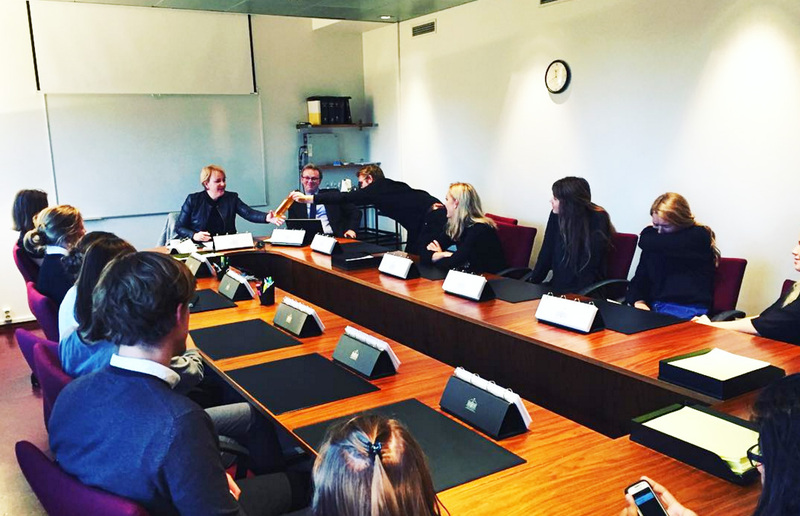 Our travel committee organizes regular trips abroad, and a cooperation with the Lund Diplomatic Club has recently resulted in a Mentorship Programme and a Prep Course for members interested in an international career.